PCC Intermodal organizes regular rail connections between inland terminals in Kutno, Brzeg Dolny, Gliwice, Kolbuszowa, Frankfurt (Oder) and seaports in our part of Europe. Within a radius of 150 km from an inland terminal the company provides transport of cargo directly to the customer’s door. PCC Kutno Terminal was put into operation in 2011. In Summer 2014 the enlargement process was finished and the terminal has doubled its operating surface. During Spring time 2015 the hub has been additionally equipped with two modern gantry cranes. 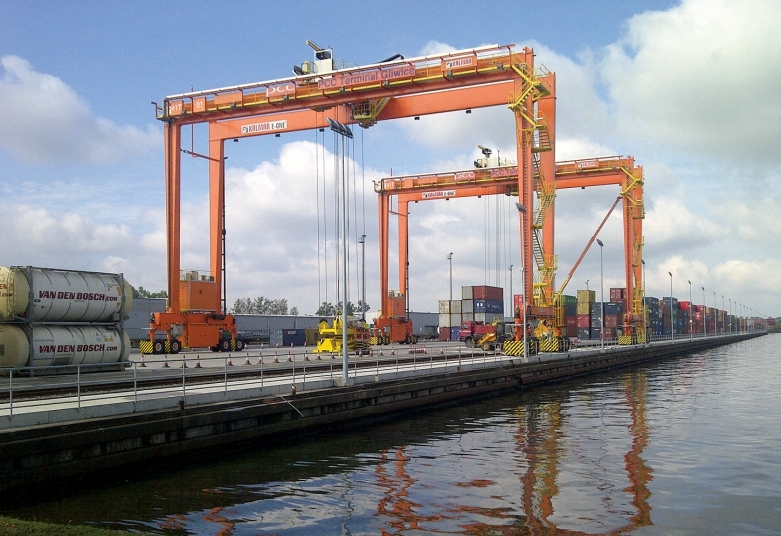 Currently, the terminal operates with gantry cranes and 6 pieces of mobile handling equipment – reachstakers. Thanks to the expansion the terminal can handle over 250,000 TEU annualy. 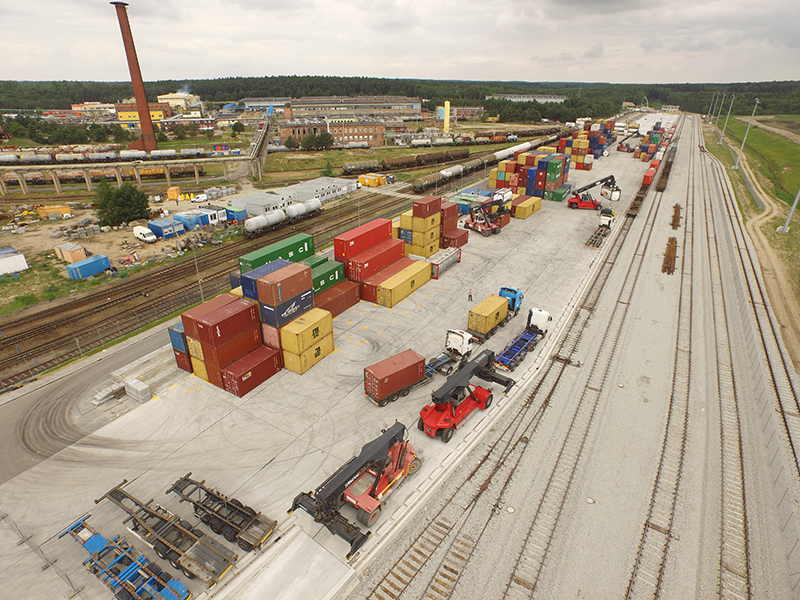 PCC Intermodal S.A. accomplished Terminal Gliwice investment in December, 2015 (Upper Silesia Region). 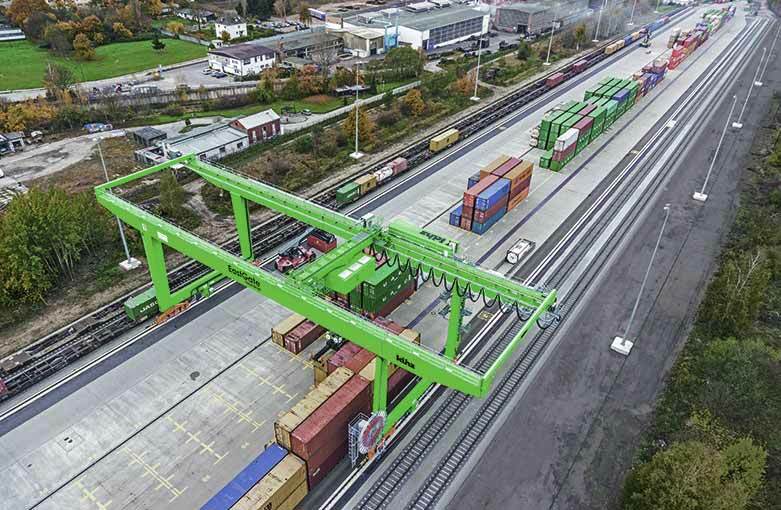 The terminal is now equipped with two brand new gantry cranes which have changed the landscape of Silesia Logistics Center. 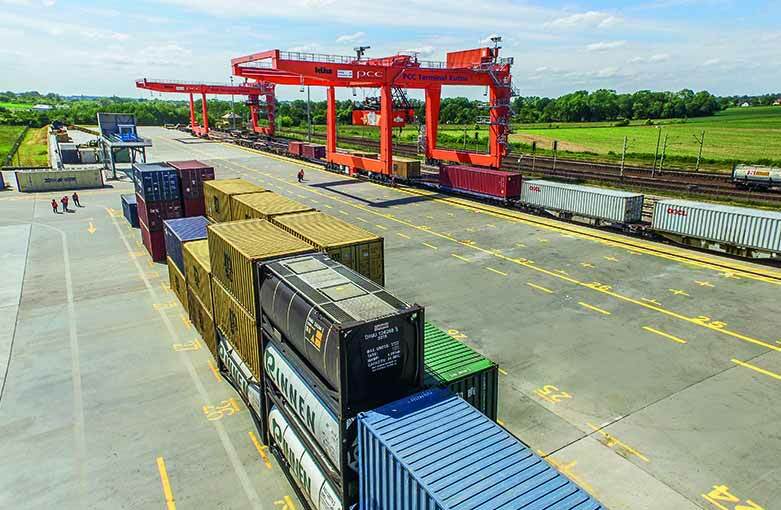 Thanks to the investment of PCC, Upper Silesia became a fully-equipped modern intermodal terminal that can efficiently handle more than 150 000 TEUs per year. The developed terminal in Brzeg Dolny has been put into operation in September 2015. The facility covers 28,000 square metres of operating areas, including 2,700 of storage area, and 4 railway tracks long for 650 metres each, side tracks and a truck parking lot. 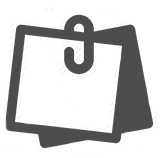 The hub is located at a distance of 55 kilometres from Wrocław. It is connected with central Poland by rail – daily services and with Frankfurt Oder (DE) – 3 times a week. Therefore it is an important logistic centre for distribution of cargo in the region, both along domestic and international corridors. The presentation of the modernised terminal in Frankfurt (Oder) was celebrated in December 2014. The terminal gained new capacity due to the development. New facility handles loads flows along the East-West corridor and on the regular bases 6 times a week – connects Polish regions with Hamburg port. 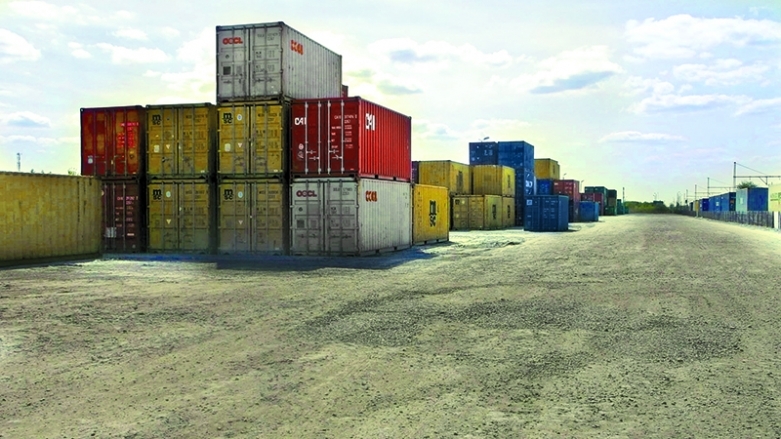 Thanks to the Frankfurt Oder Terminal, cargo distribution in the area of Berlin/Brandenburg is efficient, containers are delivered every day directly to the customers’ doors. PCC LD Kolbuszowa is a functional square to support intermodal freight from the south – eastern part of Poland. Kolbuszowa hub is located in Podkarpacie next to A4 motorway. Within a radius of 100 – 150 km from the terminal there are such a major cities located like: Rzeszów, Nowy Sącz,Tarnów, Stalowa Wola etc.